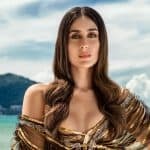 While Kareena Kapoor has moved away from her family custom, being one of the rare Kapoor women, besides her elder sister Karisma, to work in films, her family DNA shines through in the way she instinctively gets into the skin of a character. She isn’t a method actor — in fact, the only thing that’s part of her method is to reach the sets prepared with her lines. (“As long as I know my lines, I can improvise.”) A quality actor should be dexterous, she believes. “Sometimes when I do commercial movies, people criticise me saying you do too much mainstream and not women-centric films. I am not a politician. Women’s empowerment is great, but there is nothing wrong in working with the Khans and doing Bollywood potboilers. 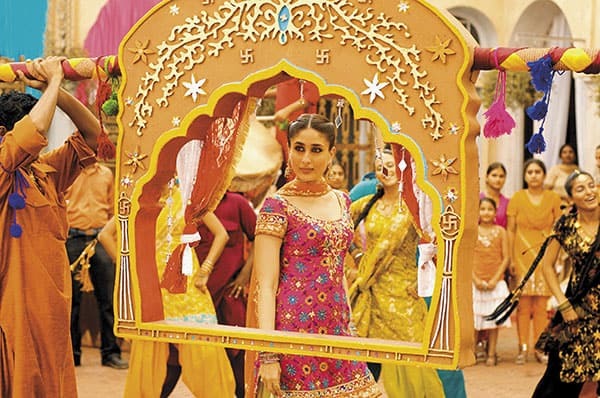 All I want is a versatile portfolio,” says Kareena, who loves working with Vishal Bhardwaj and Imtiaz Ali.